We believe that when women and girls support each other the possibilities are endless. Together we can do more, go further, and change the world. And when we celebrate one another’s accomplishments we all benefit. Women can be powerful allies for each other in the workplace and in the community. For 18 years, Schneps Media has been a conduit bringing women together to learn, grow and connect to become mentors, confidantes, and friends. We help bring women together to learn from each other and achieve their goals, because women supporting women is a powerful force that makes us all stronger. 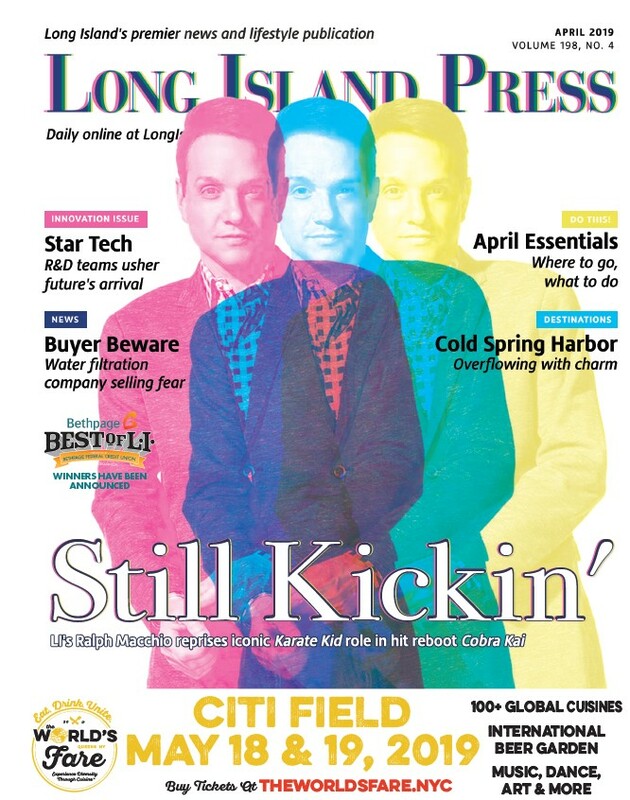 The Long Island Press Power Women in Business event celebrates change-makers, rainmakers, innovators, and those who are using their voice to impact change — because your voice matters and every idea counts. To celebrate their momentous achievements, Long Island ’s high-powered businesswomen will be honored during an empowering event that connects women and recognizes successful business, community, cultural, political, civic, and religious female leaders. 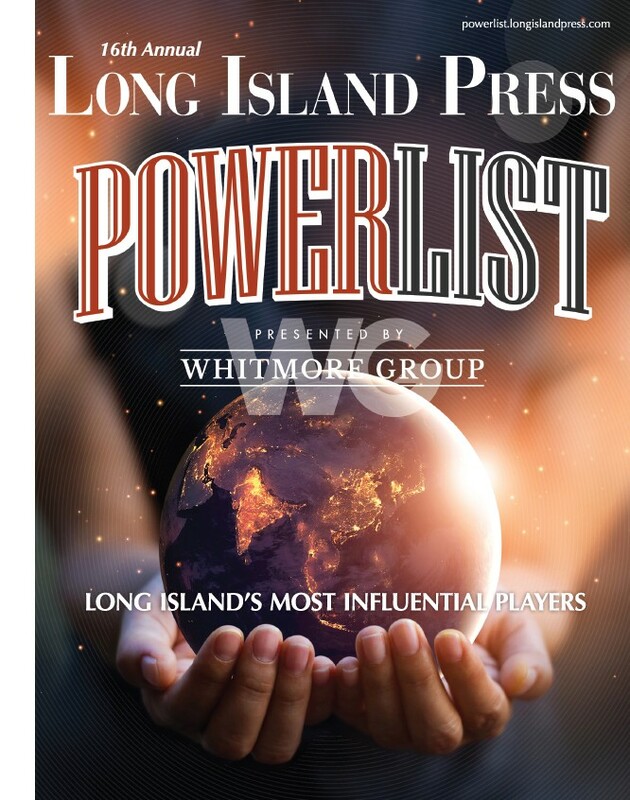 The Long Island Power Women in Business Awards & Networking Event will be held from 6 to 9 p.m. on Wednesday, May 8 at Leonard’s Palazzo, 555 Northern Boulevard, in Great Neck. Tickets are $175 apiece. Sponsoring the event is The Whitmore Group.